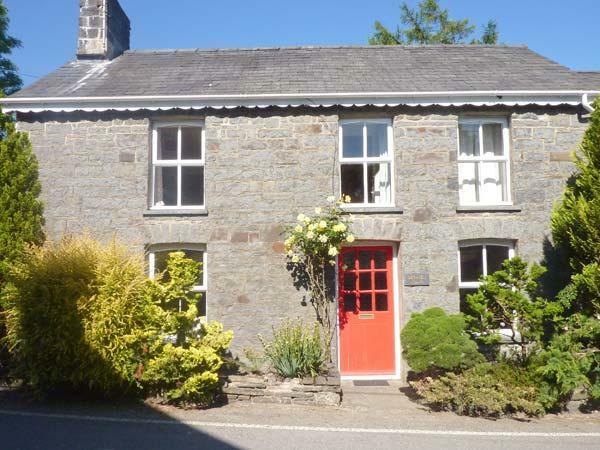 Miller's Cottage is a 2 bedroom self catering property and sleeps 4 in Llandysul with 2 bathrooms. 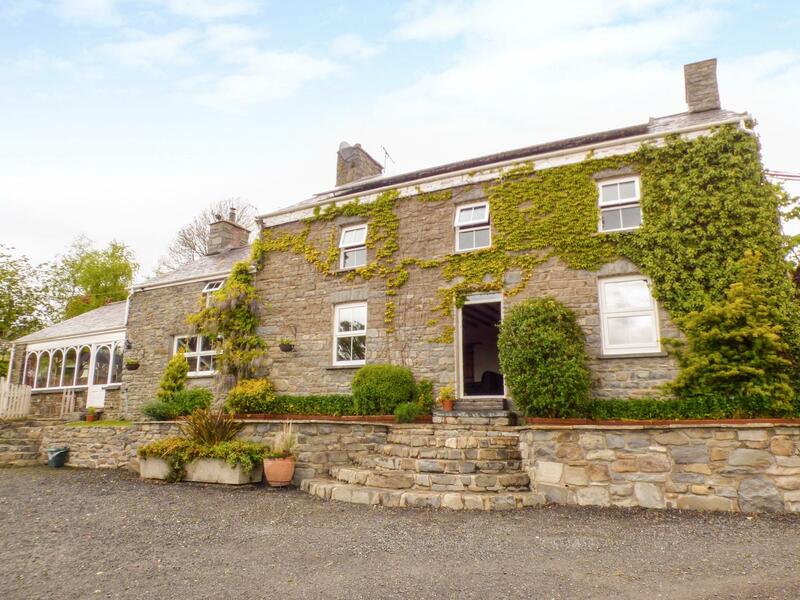 Miller's Cottage with prices from £334, a not child friendly holiday let in Ceredigion for groups up to 4, Miller's Cottage is non smoking and accepts pets. 4 visitors can sleep at Miller's Cottage. 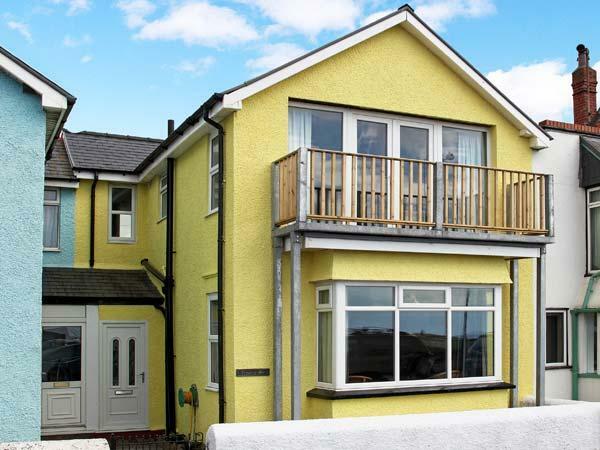 Miller's Cottage is not a child friendly self catering holiday home. 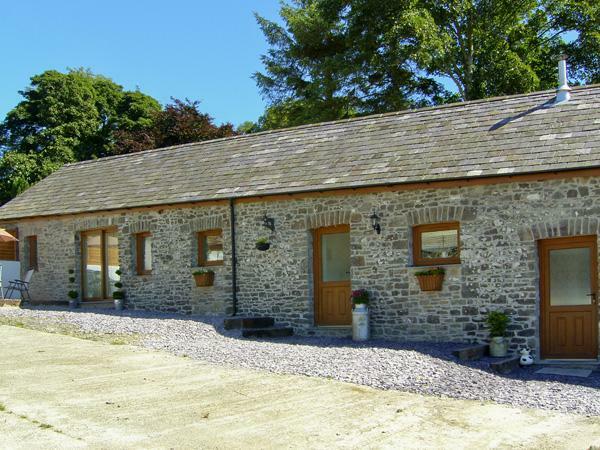 Miller's Cottage in Llandysul is a self catering holiday home with 2 bathrooms. 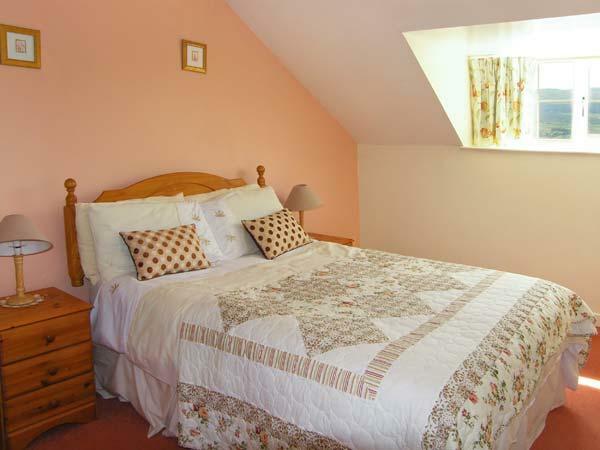 Bed linen is included at Miller's Cottage. Table tennis table available at Miller's Cottage. Miller's Cottage has a wood burner for winter. A dishwasher is provided at Miller's Cottage. 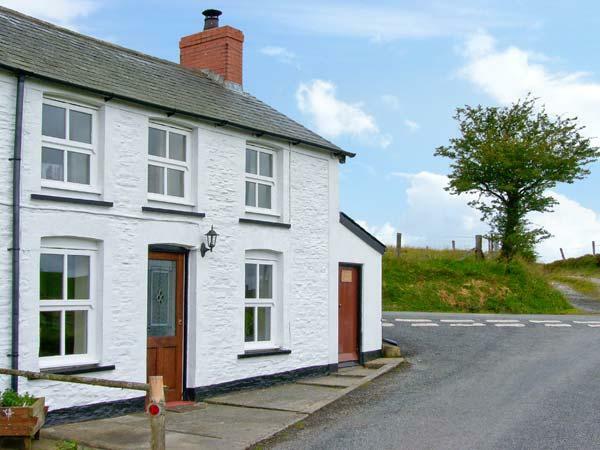 Miller's Cottage in Ceredigion offers Broadband. 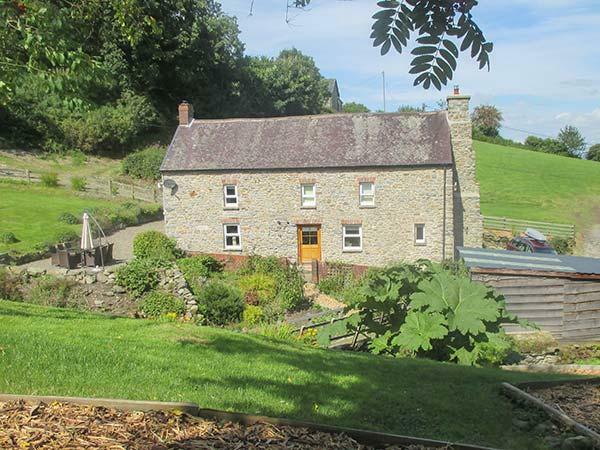 Miller's Cottage is a property in a countryside location. 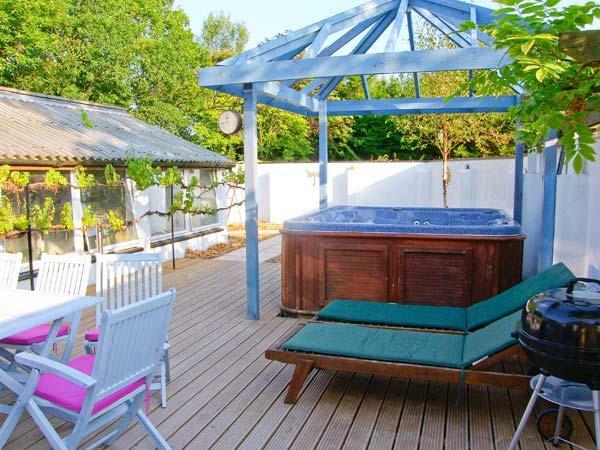 A jacuzzi bath is included at Miller's Cottage. My wife, daughter, spaniel and I had the best week away for ages at Millers Cottage. 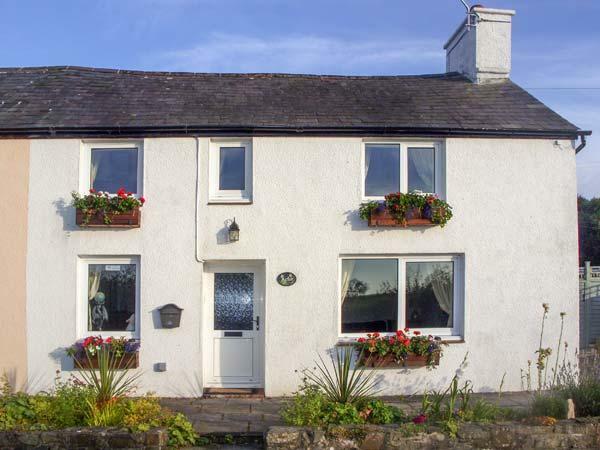 The location is perfect and the cottage itself is really clean, smart and comfortable. We were made really welcome by the owners who even checked if we needed anything from the shops when they went out. 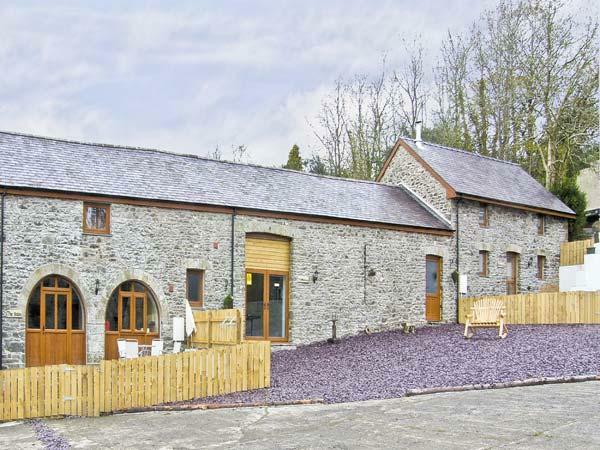 I love the Cardigan bay area and would heartily recommend this as a base from which to explore. We have just had the most magical five days at Happy donkey Hill in the millers cottage.